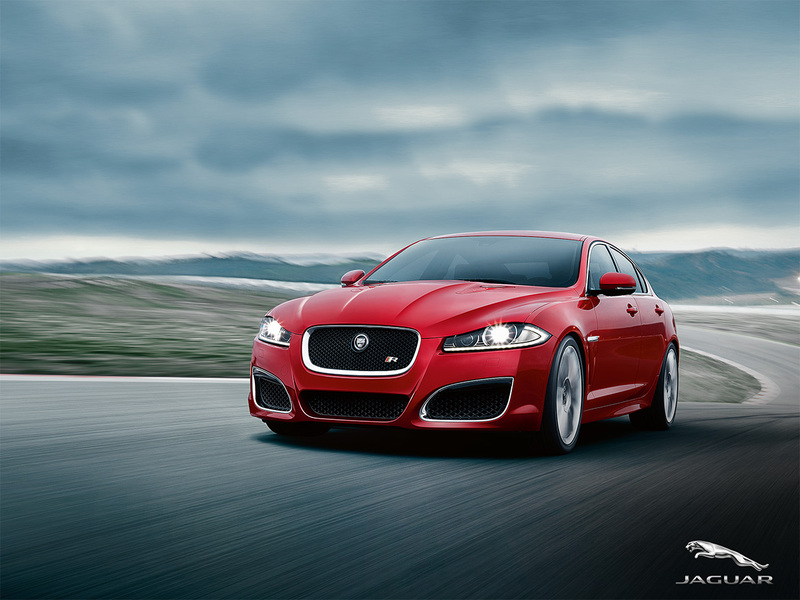 This was a website I art directed and designed for Jaguar. They were promoting their XF range in New Zealand. 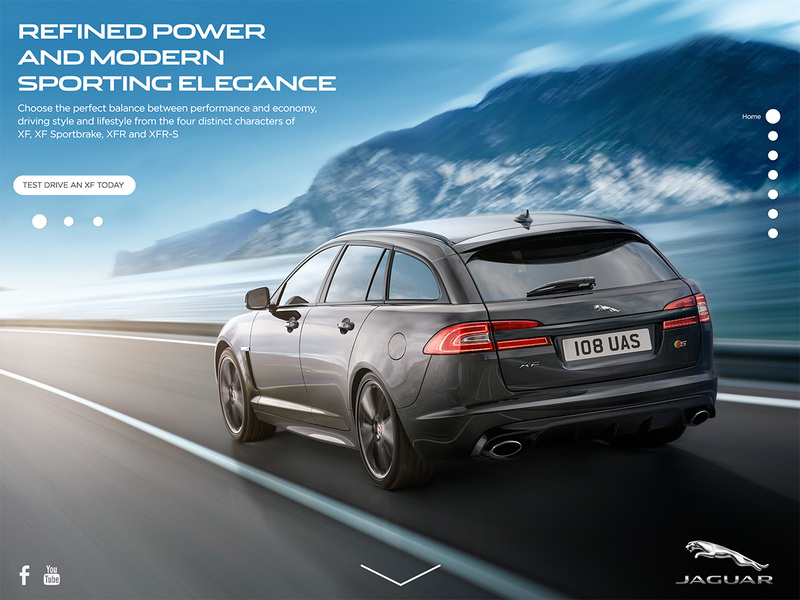 We gave them a website with stunning full-screen photography showing off the beautiful lines of the car, while remaining functional and simple enough to get info on all of the features.